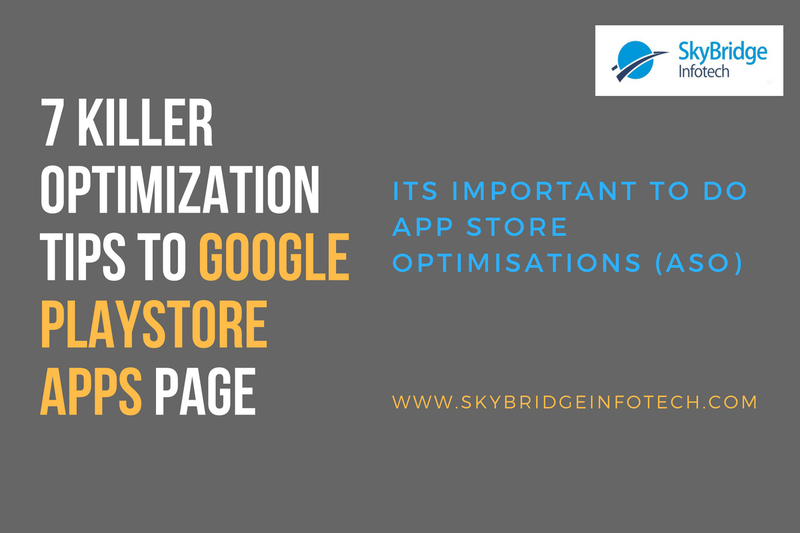 Its important to do App Store Optimisations (ASO) to your app in order to achieve high quality organic downloads. 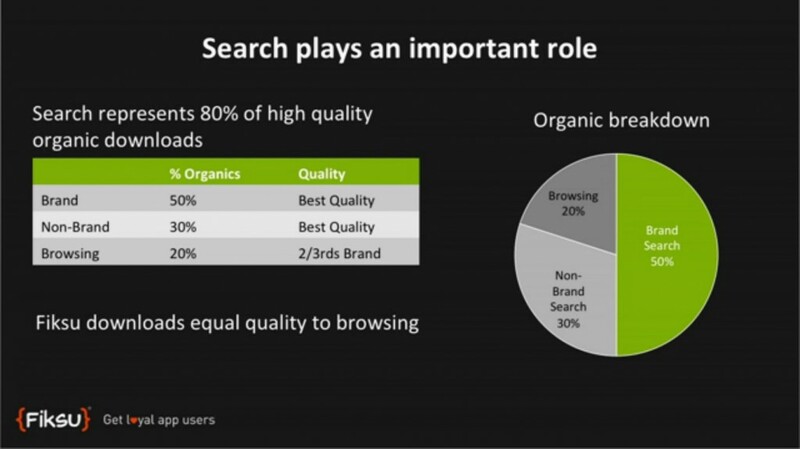 Search represents 80% of high quality organic downloads. So why we need to miss out these important criteria to generate organic downloads? According to Fiksu, having the main keyword in your app title helps to improve your app position (80 – 100 spots). Having the improved position will certainly help to drive more organic downloads to your app. Fiksu recommends to have your app name on the app icon, and use the app name for your keyword. We have a neutral feeling about adding the app name in the app icon because it could possess a branding problem. We belive that icon should be catchy, simple and looking great when it is watched in full screen. It is a best practice to have your main keywords in the app description. Clearly convey what your app does and why it is best from competitors. If your app has won any awards add that as well. Get your main keywords in the app description 4 or 5 times but make sure it does not look keyword stuffed. Most of the users dont have a tendency to read the entire description. So provide a crisp description and convey what the app is about, why it is best and list the benefits. Convince your potential users with stunning screenshots. The screenshots could help you to drag users and could trigger the downloads. If you don’t have the right screenshots in the PlayStore people may skip downloading your app. Screenshot has also equal importance just like the app icon. You can include a short promo/demo video in the PlayStore to promote your app. You have the opportunity to exhibit what your app is about through a video. When your app is searched through a mobile device, the demo video has the first slot to convey what your app is about. Give a catchy video to the visitors. Ratings and reviews are one of the key factors that determines the app ranking. Try to get maximum positive reviews from your app users in the PlayStore for App Store Optimisations. The positive comments could help to trigger more natural downloads to your app. Keyword Relevancy – Is your keyword actually relevant? will the users utlize these keywords to search and download the app? Keyword Ranking – Can your app spot in the top 10 for this keyword? Keyword Traffic & Competition – Observe the keyword traffic & its competition(High, Medium or Low). Analyze Competitor’s Keywords – Analyze what keywords your competitors are using and its traffic. Use these factors and test your work to improve your organic downloads. We love to hear your comments throwing.